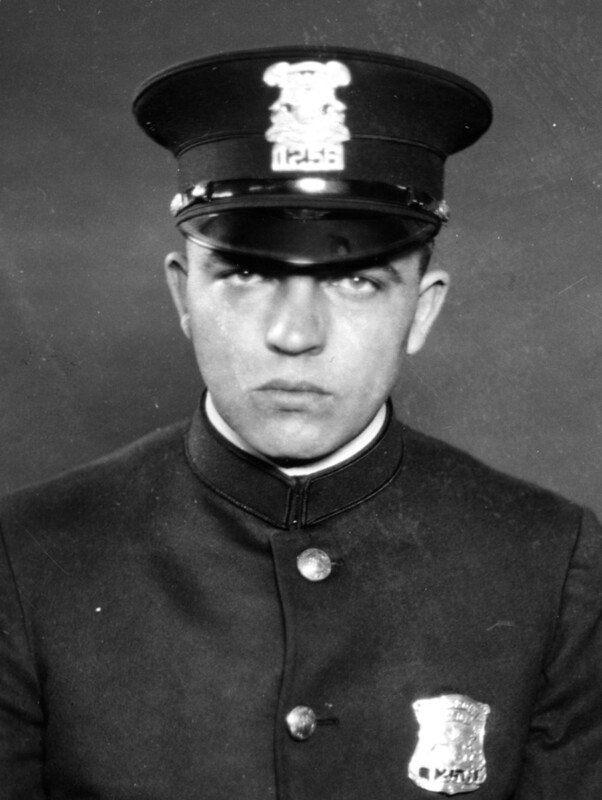 Officer Vollertsen was shot and killed as he attempted to arrest two men for attempted robbery at 3927 Michigan Avenue. As he handcuffed one of the men the other drew a handgun and opened fire, killing Officer Vollertsen. The store owner grabbed his gun and fired at the two fleeing suspects, wounding both. Both men were later arrested, along with two other getaway drivers, and charged with Officer Vollertsen's murder and 25 robberies. Officer Vollertsen had served with the Detroit Police Department for 1 year. RIP. Your service is not forgotten.